Competitive Edge Recruiting specializes in placing the finest HR professionals across a diverse range of industries. 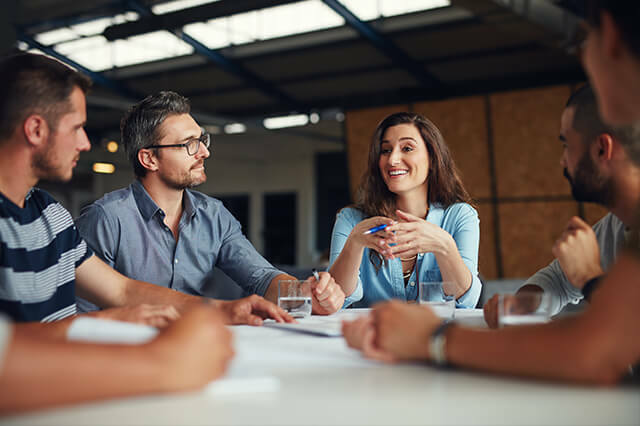 The difference a qualified Human Resources professional can make in both established and new organizations is significant, especially for those experiencing new growth. With complex regulations, changing employee benefits packages, and endless paperwork, HR professionals provide much-needed organization and continuity. When selecting human resource candidates, our focus is on understanding the goals, culture, and specialized nature that distinguishes our clients. Our approach ensures that we match candidates with the experience, industry-specific knowledge, and management style that best meet your criteria. If you want your next HR professional to foster positive and productive relationships between staff in your organization, we can help. Contact us and we’ll find the right human resources or recruiting professional with the experience and personality to succeed in your company.